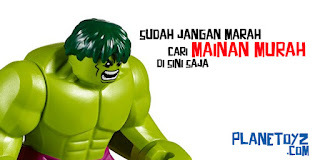 Toys blog dan Toko mainan online terpercaya, jual mainan anak dan action figure murah. Baru terjebak di dunia kolektor action figure? Selamat datang! 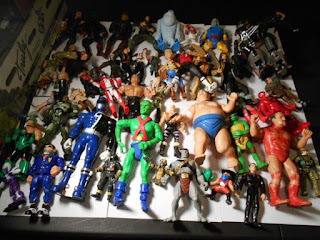 ^ ^Sebagai panduan buat para kolektor baru, berikut ini adalah istilah dan singkatan seputar action figure dan mainan yang sering muncul dalam forum-forum dan toko online action figure. Carded: Figure is still on original backing card. Boxed: Figure is still in original box. Loose: Figure is no longer in it's original box or card. Complete: Figure has all of its original accessories. Punched: The hole used to hang the card on a peg in stores has been knocked out. Unpunched: The hole used to hang the card on a peg in stores has not been knocked out. 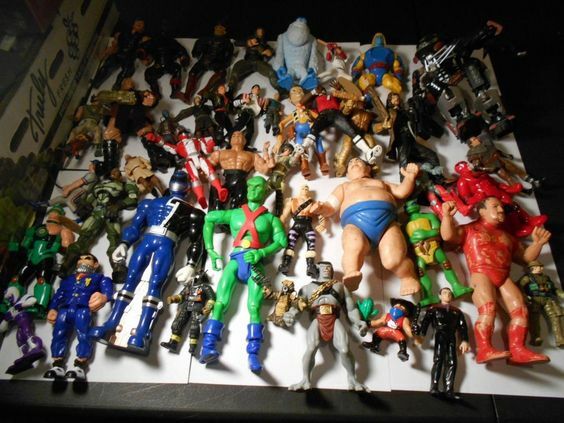 Shortpacked: Means that less of one particular figure was released than the other figures in that line. Mail Away: Figure could only be obtained through a mail in offer from the toy's manufacturer or other promotion. Die-Cast James Bond di Lelang Ratusan Juta!